The server is hosted by Aziendeitah-net Roma. 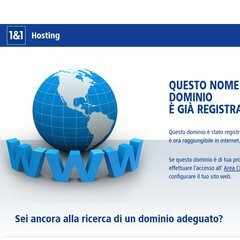 Its 2 nameservers are dns.aziendeitalia.com, and dns3.aziendeitalia.com. Trapaniairportshuttle.com's IP address is 212.239.52.113.